As parents, life seems to get busier and busier each passing year, and before we know it our babies have grown into young adults. Luckily, I have many beautiful images of my children over the years. And I realize now more than ever that these photos are a true treasure. “As They Grow” Yearly Plan! Book within one year of your last session and your session fee is waived with the purchase of my top digital file collection! Plus get a FREE 10×10 custom made coffee table album of your children after every 3 consecutive years. Wow! So, don’t miss a thing… capture your children at each stage every year. And save at the same time with my “AS THEY GROW” Yearly Plan! 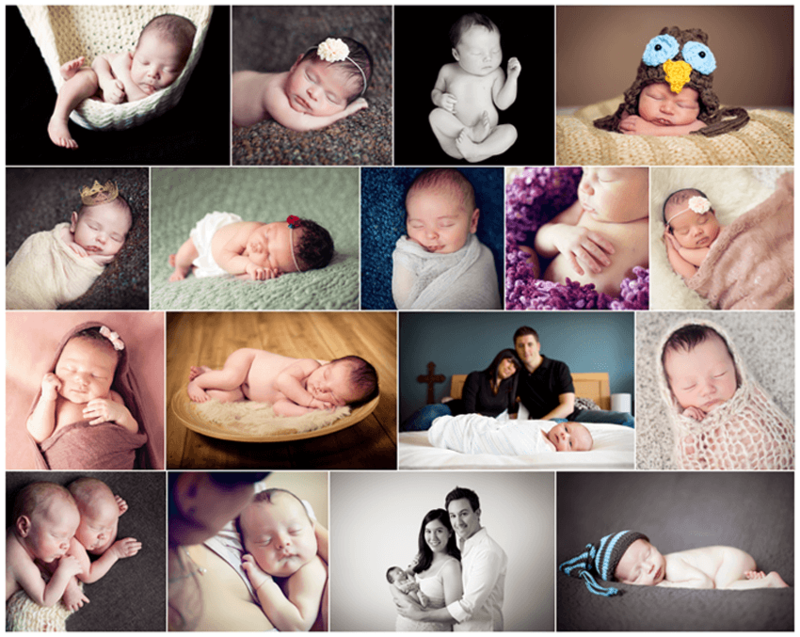 Please note: plan does not apply to newborn or mini-sessions. There’s nothing more precious than your baby’s first year. From barely being able to lift their heads, to cruising all around the house, your child will change more during this first year than any other time in their life. And it goes by so quickly. There is no better way to capture this special year than with my Baby Plan. Capture all the milestones and receive all your digital files to keep and cherish forever! Add a gorgeous Custom Designed 10×10 Coffee Table Album at the end of the 3 sessions at a special price! Trust me, you’ll be thrilled you did!